Buy The Gigi Method and Doubles.TV together and save. Pay quarterly and save on the bundle. Two free months of The Gigi Method Classroom. $44 four times a year. Pay quarterly and save on the bundle. 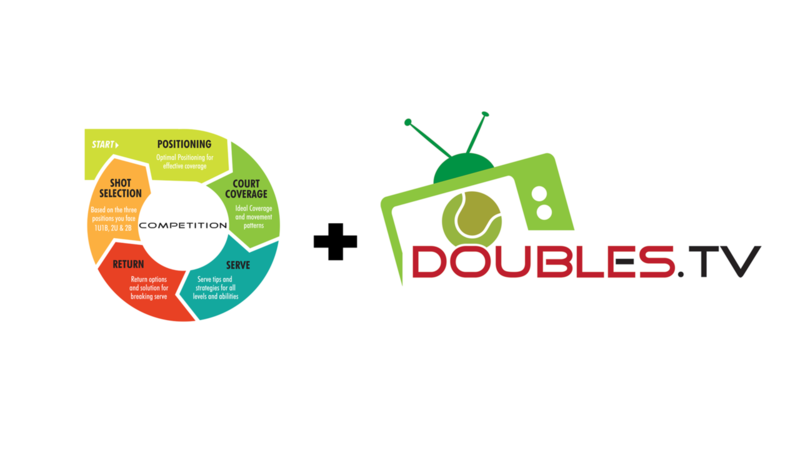 Two free months of doubles.TV.